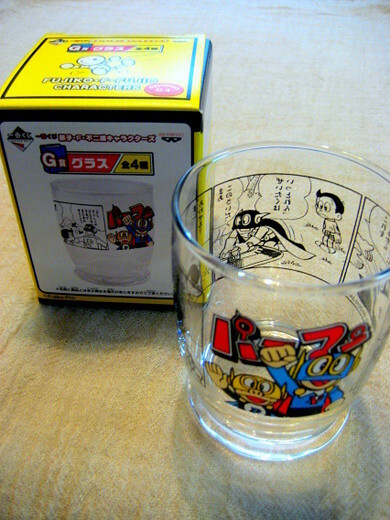 I played the Lottery of Fujiko.F.Fujio characters Fair at LAWSON, and I won glasses. 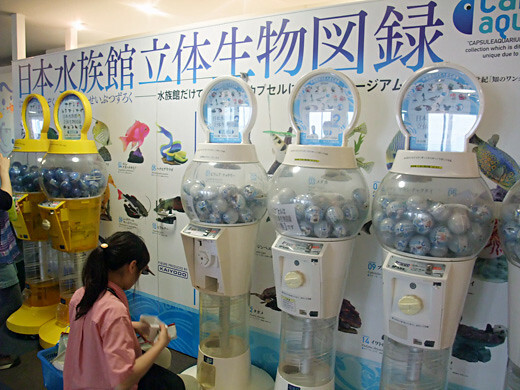 You can play it for 500 yen per play. 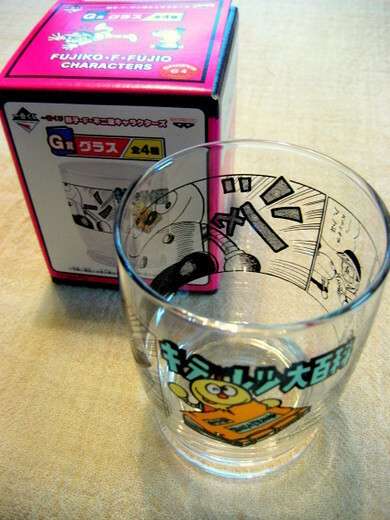 I could complete four kinds of glasses. 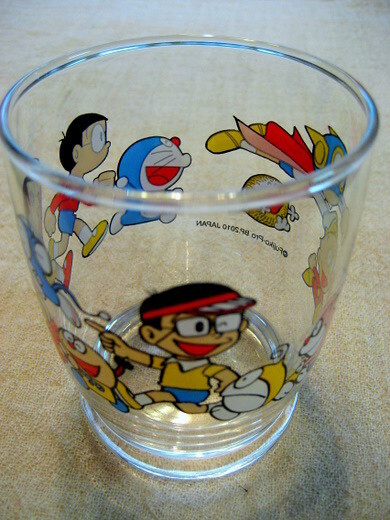 I enjoy watching the glasses in a cupboard. 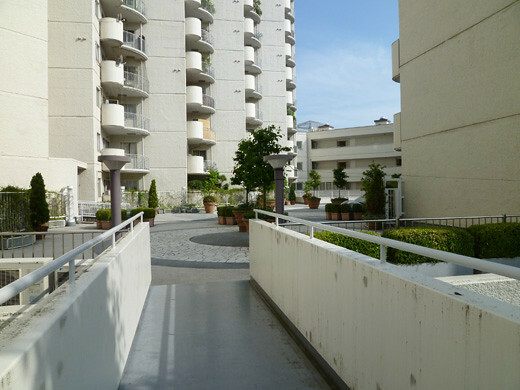 At last, we’ve decided on where to move! 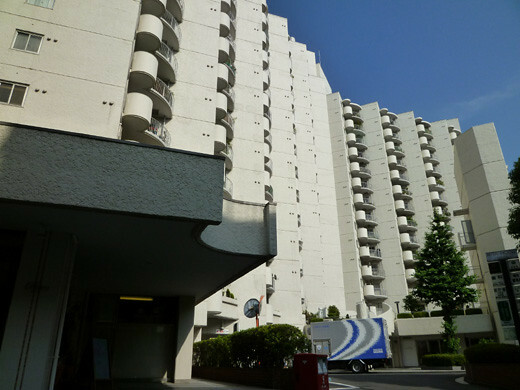 The apartment that we’ve chosen is close to the Azabu apartment and was built 38 years ago. 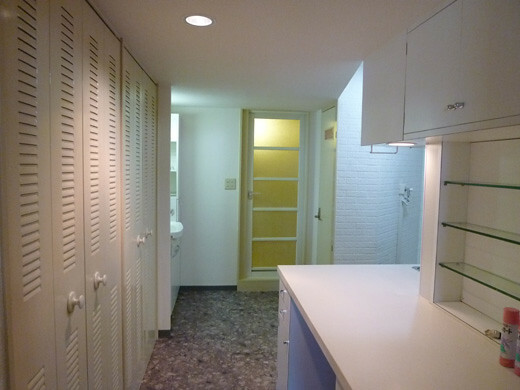 The room has been renovated and looks new, but the kitchen walls and the floor layout seem like relics from the past. 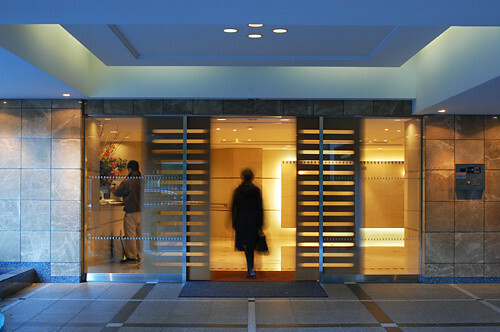 In our opinion, the Takanawa and Azabu apartment was more unique and charming. 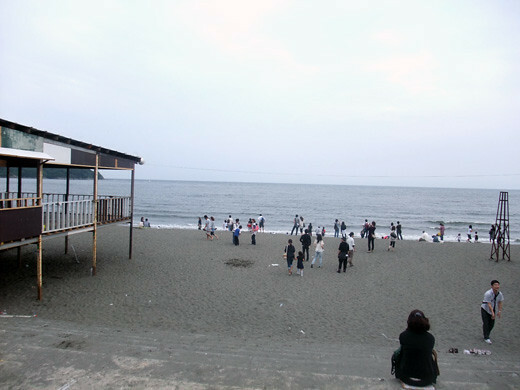 But we chose an environment where we can walk to go see a movie. 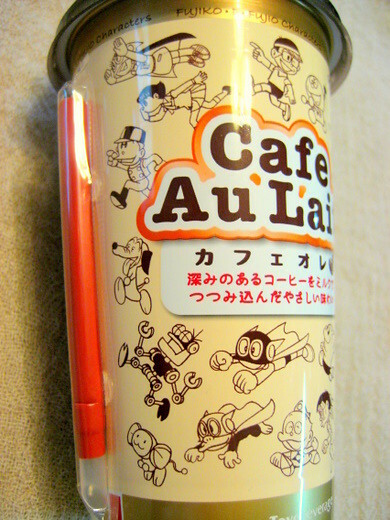 We can see Tokyo Tower from the window. 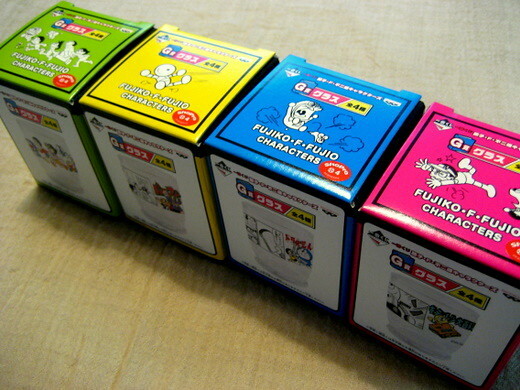 Commemorating the Doraemon(our beloved cat-shaped robot ) 40th anniversary,Fujiko.F.Fujio characters collaborated with LAWSON and produced their original sweets and goods. 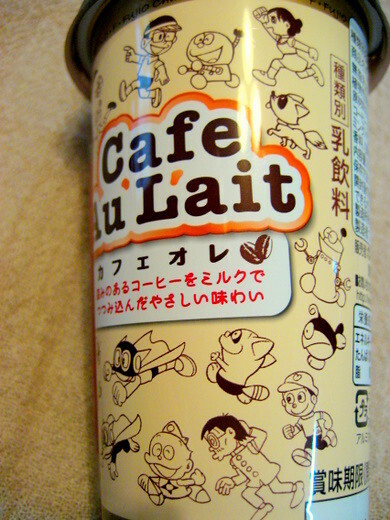 This is a Cafe au lait with cute pictures of Fujiko.F.Fujio characters from the good old days. 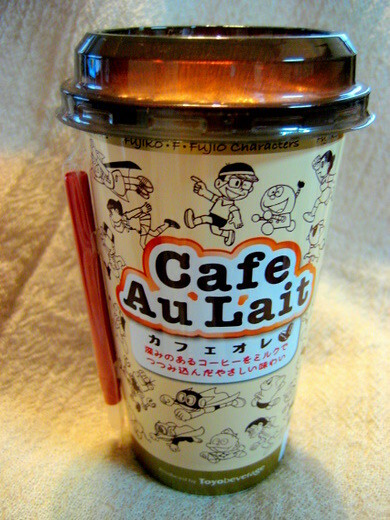 It offers sweet taste with a fine balance of coffee and milk. 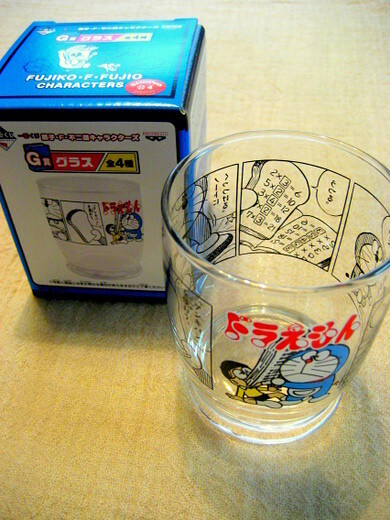 It’s very attractive to Fujiko.F.Fujio fans. 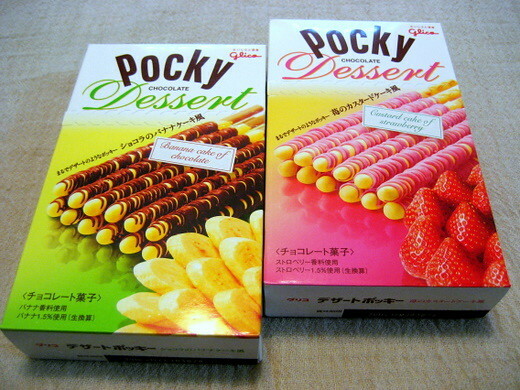 These are Pocky Dessert “Chocolate Banana Cake” and “Strawberry Custard Cake ” flavors from Glico. 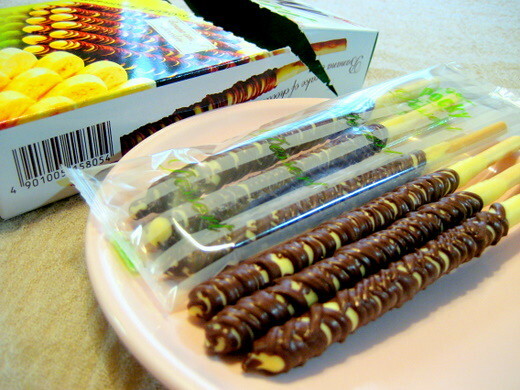 They are very creamy, covered with thick, rich chocolate. 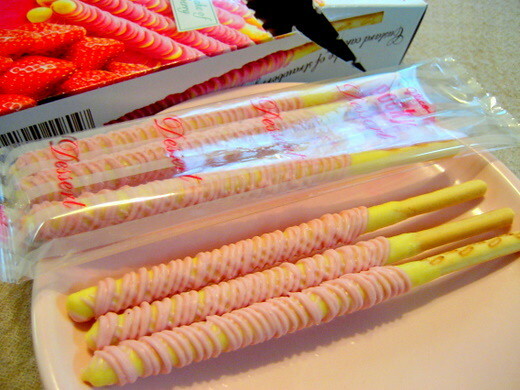 It’s like eating cake decoration on a stick. 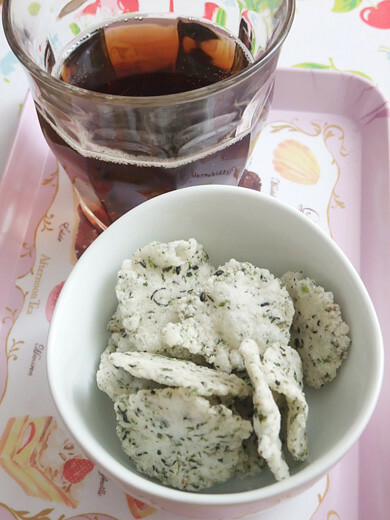 It’s very fun to have them for dessert at friend’s party. 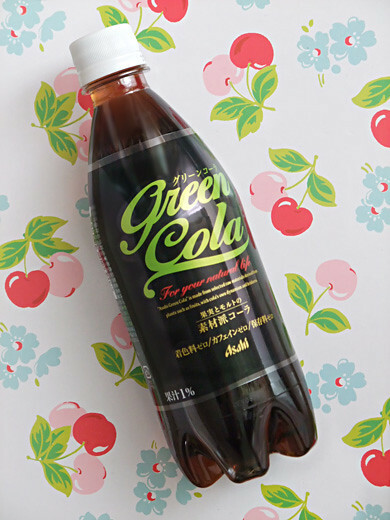 Green Cola is latest cola, caffeine-free, no coloring, no preservative, the flavor is from black malt. 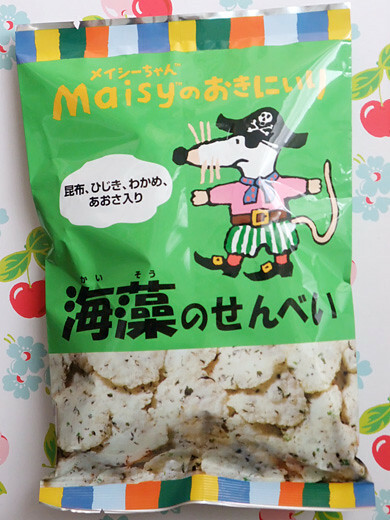 And recently, my fave is seaweed snack. 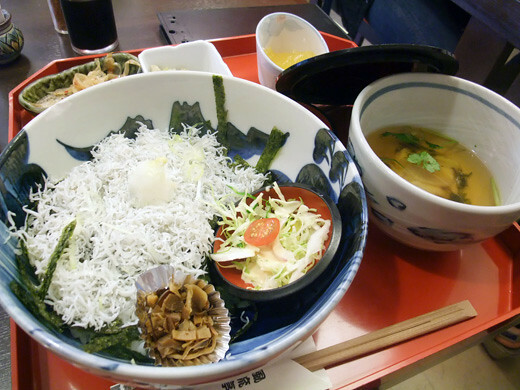 4 kinds of seaweeds in the crispy chips! 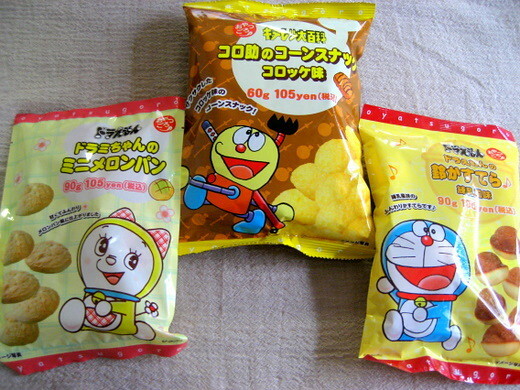 These are fun snacks from Fujiko.F.Fujio characters Fair at LAWSON. 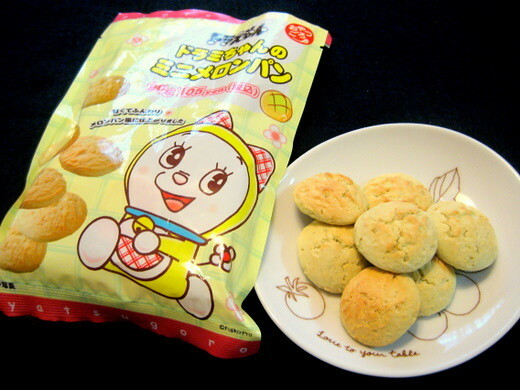 (from the left) Dorami-chan who is the sister of Doraemon, her favorite,melon bread became a fun snack which is fluffy baked skin and cover the image of yellow melon. 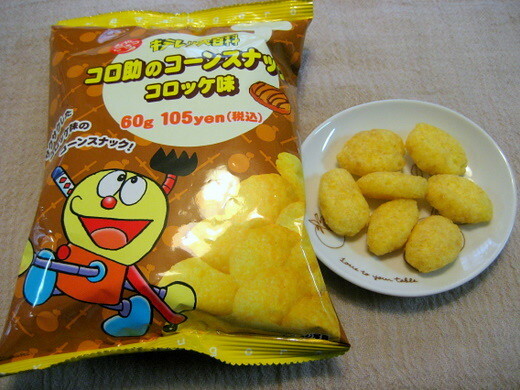 Corn snack comes in croquette flavor which inspired by Korosuke’s favorite croquette. 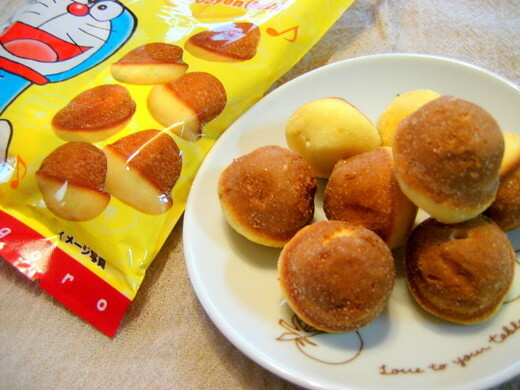 Doraemon’s suzu kasutera (bell-shaped cakes) which inspired by Doraemon’s bell. 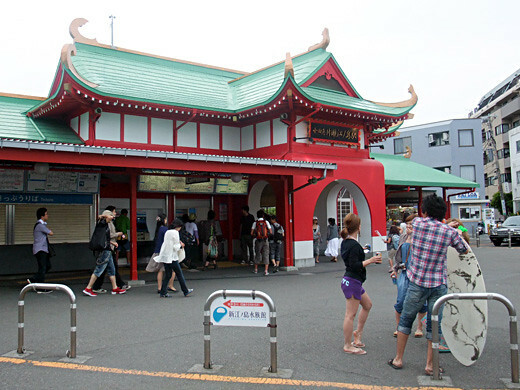 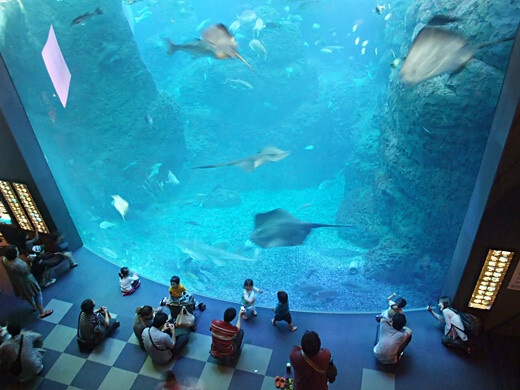 I LOVE Enoshima Aquarium because of their special jellyfish fantasy hall I introduced before. 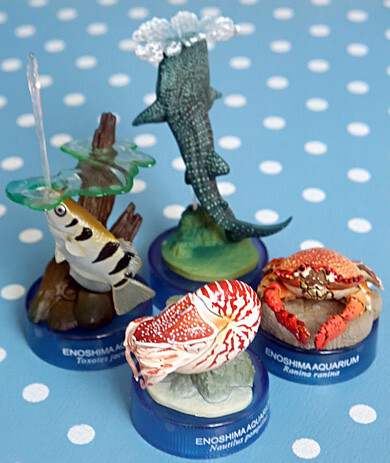 I went to there again and this time I challenged to the famous Gashapon, limited sales at eight Aquariums in Japan. 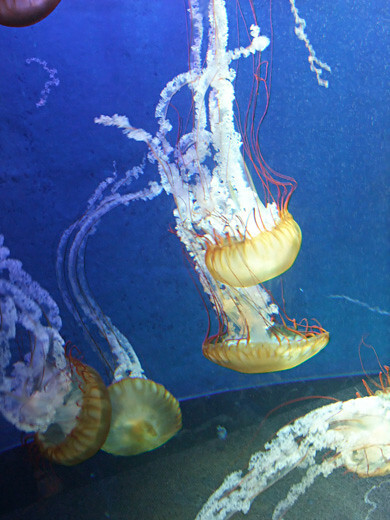 I couldn’t get my wish item, blue jelly fish. 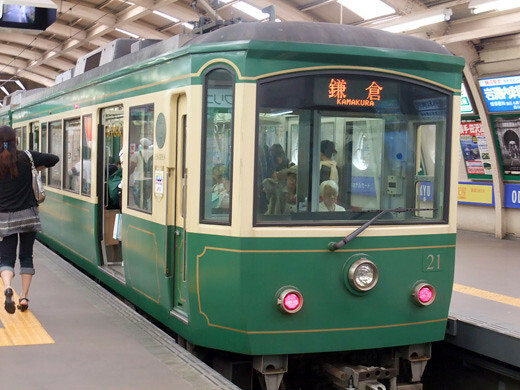 :’( But all of these are awesome modeling!